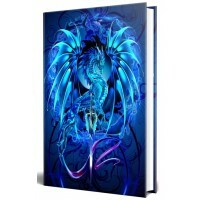 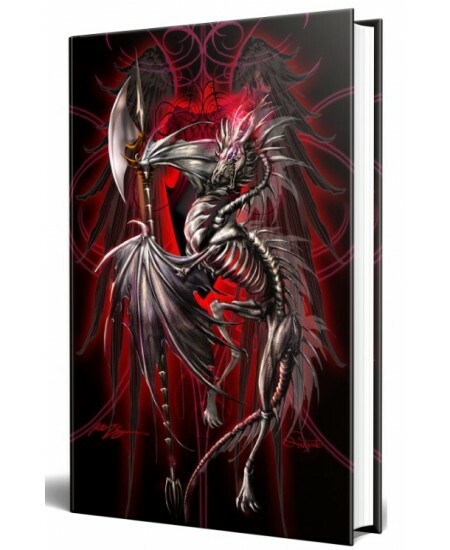 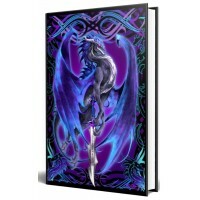 A dragon holds the Litche Blade, a fearsome weapon, on the cover of this full color journal with art by Ruth Thompson. 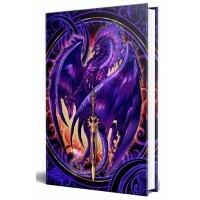 Beautiful full color hardbound journal is 5 x 7 inches - perfect as a notebook, journal or book of shadows with blank pages. 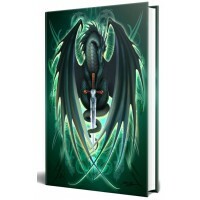 Great for a journal, Book of Shadows, diary or more. 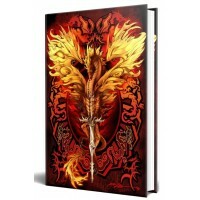 Item Number: PT-12008 | Approximate Size (Inches): 5.00 wide x 0.75 deep x 7.00 high | Approximate Shipping Weight: 0.25 lbs.